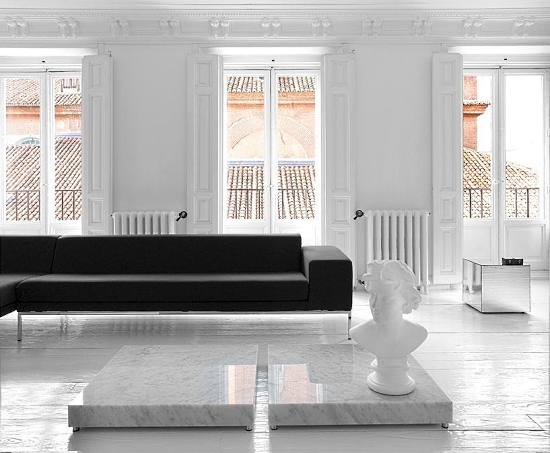 Madrid-born and Miami-based designer and architect Nacho Polo’s home in Madrid is the best example of how a limited color palette can work. 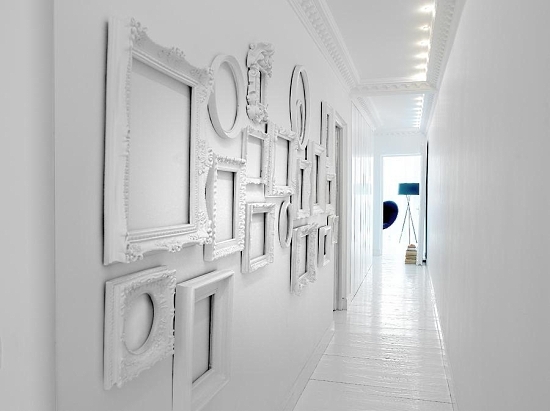 He used white as the only color on the floors and walls. 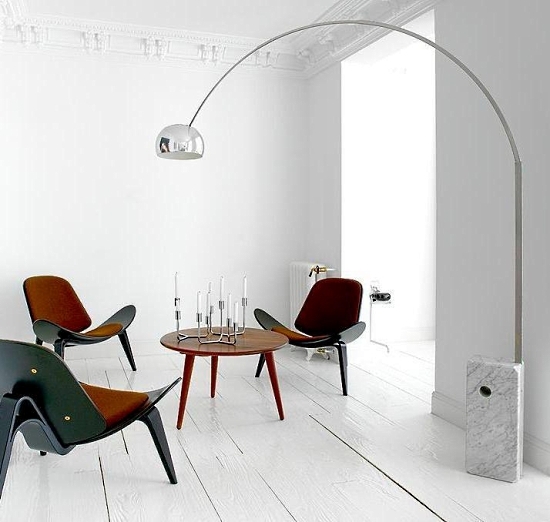 By doing so he created a white canvas which was highlighted by the mix of classic design pieces and modern furniture. 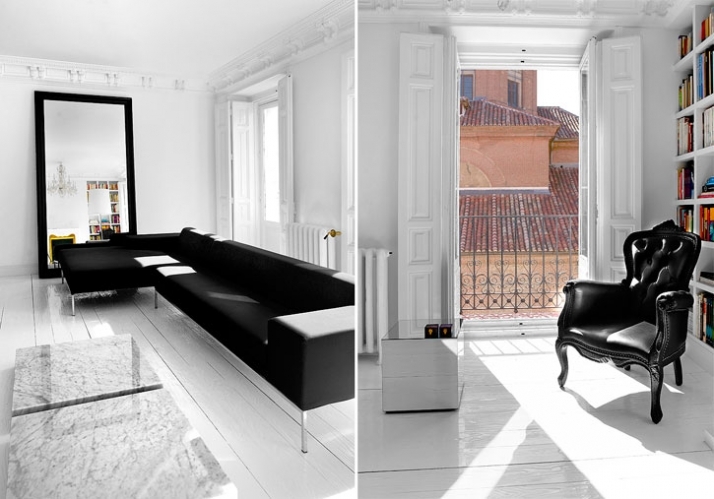 This new take on Starck style gave his home a sense of sophistication and dare I say Drama ! . You immediately know that there is a story to the place the minute you walk into the door .